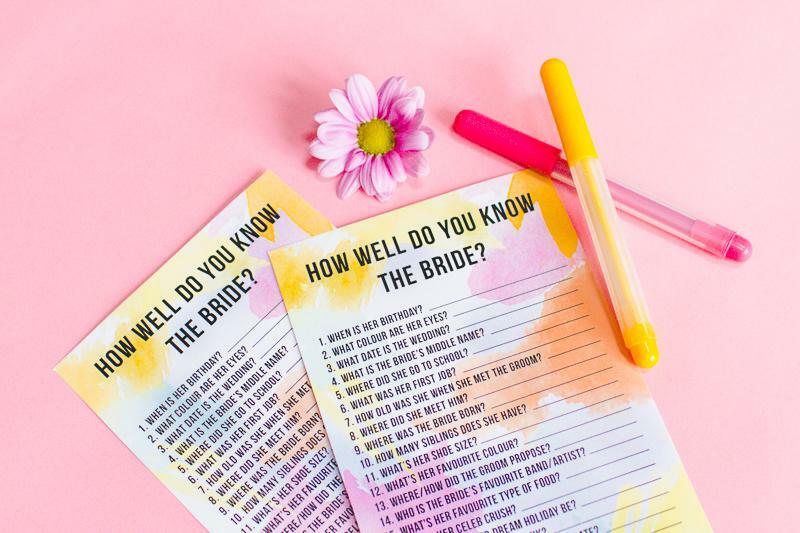 What better way to break the ice and have some fun than hen party games! If you’re in charge of the hen party then here are some games you might want to consider. 1. 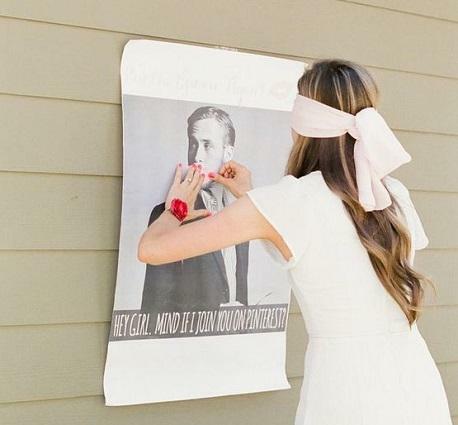 Pin the moustache/beard on the groom – classic spin on the family fun game. 2. 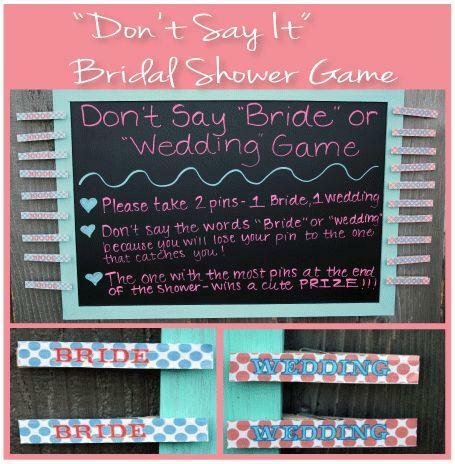 Challenge your bridal party to not say certain words for the whole day/night and give a prize to the winner. 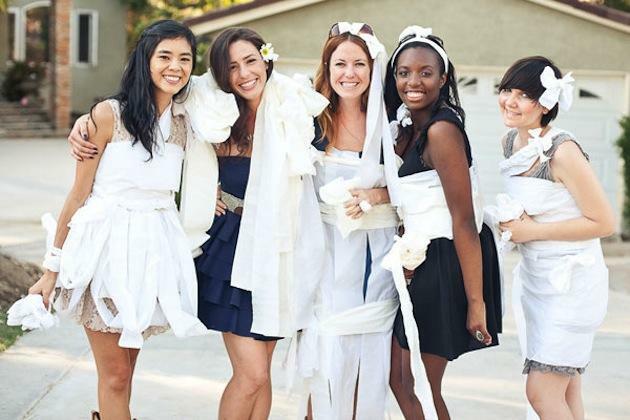 3. Who can make the best wedding dress… out of toilet paper! Get some teams together and game on. 4. How well do you know the bride? Great for a bridal party that doesn’t know each other well! 5. A classic game of truth or dare! This can be a DIY job or buy a game like the one below for ease. 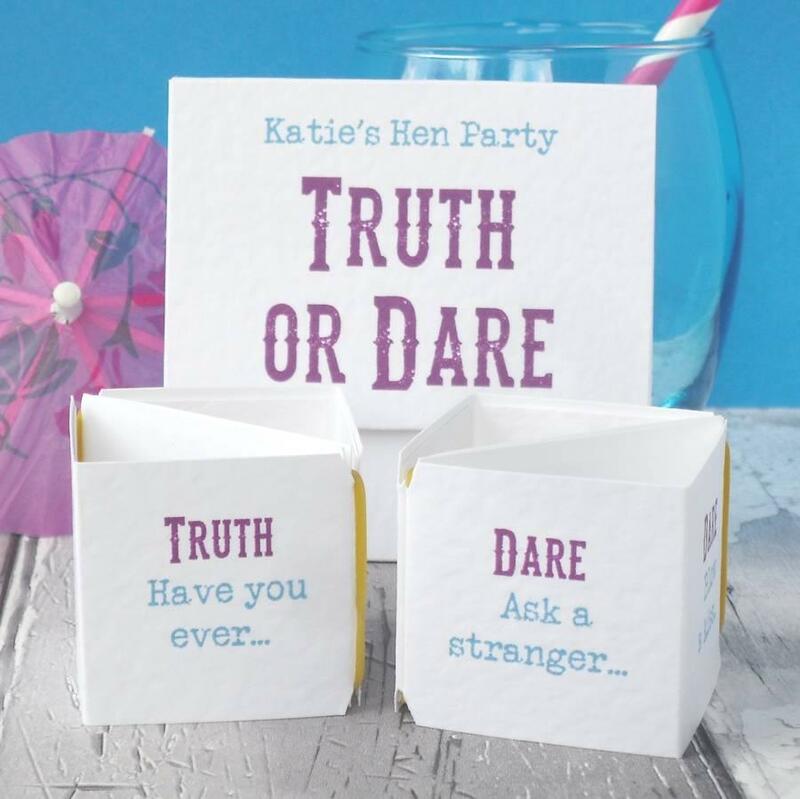 If you have any hen party game ideas then share them with us over on our Twitter!